Villiger stands for a modular one-stop total concept, which allows us to meet any and all requirements for our customers. 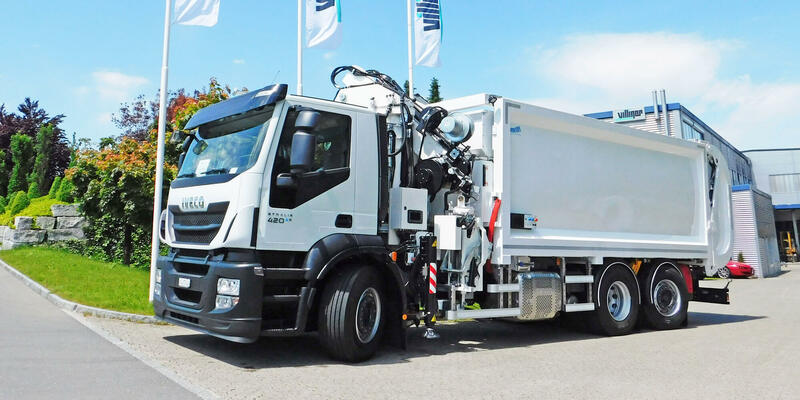 Our solutions always consider the environment and physical surroundings to integrate your waste disposal point into the ambiance in the best possible way. Stay informed about all News & Events from Villiger!